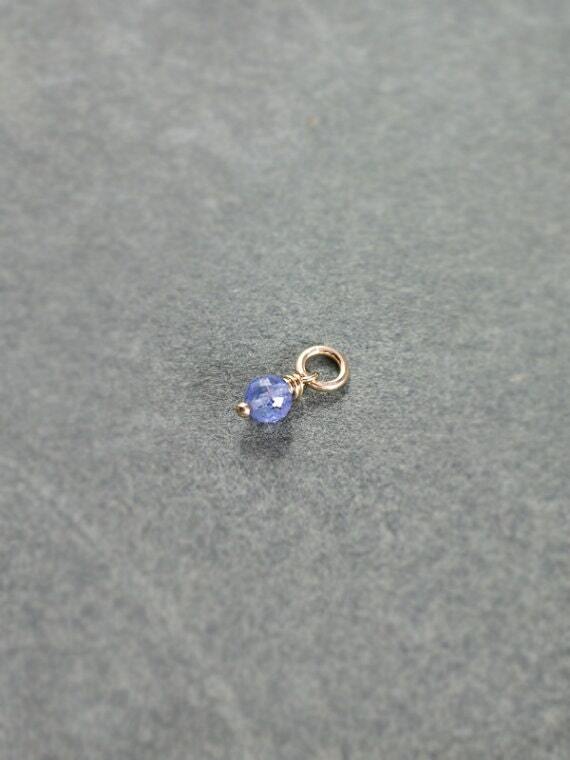 Discovered in the hills of Tanzania in 1967, tanzanite is a rare lilac-hued gemstone that beautifully reflects shades of both soft purple and blue. 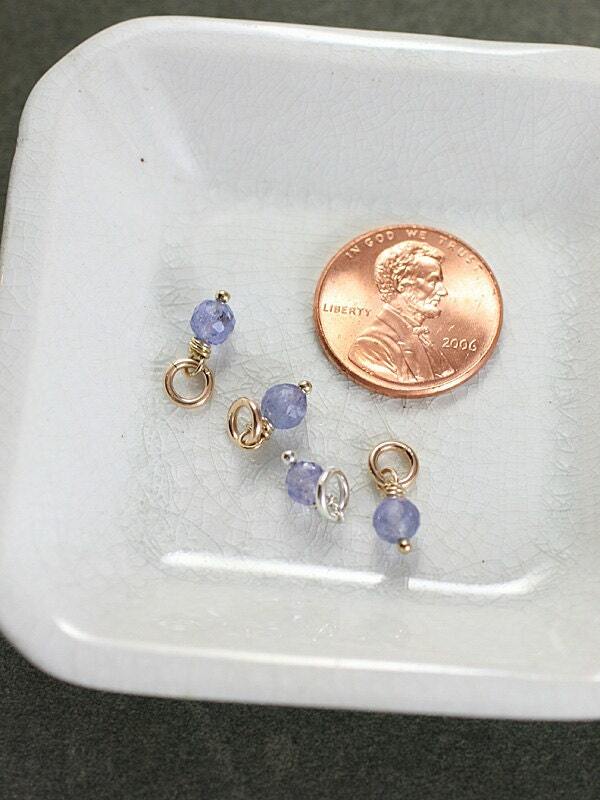 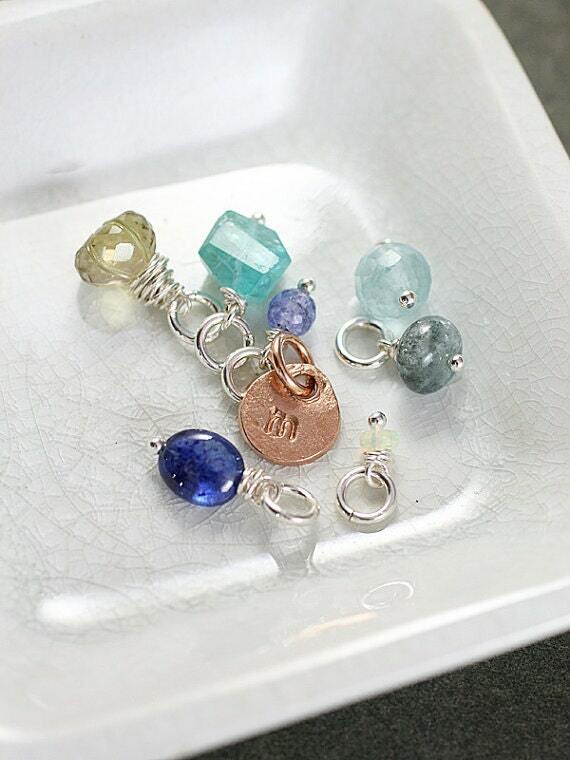 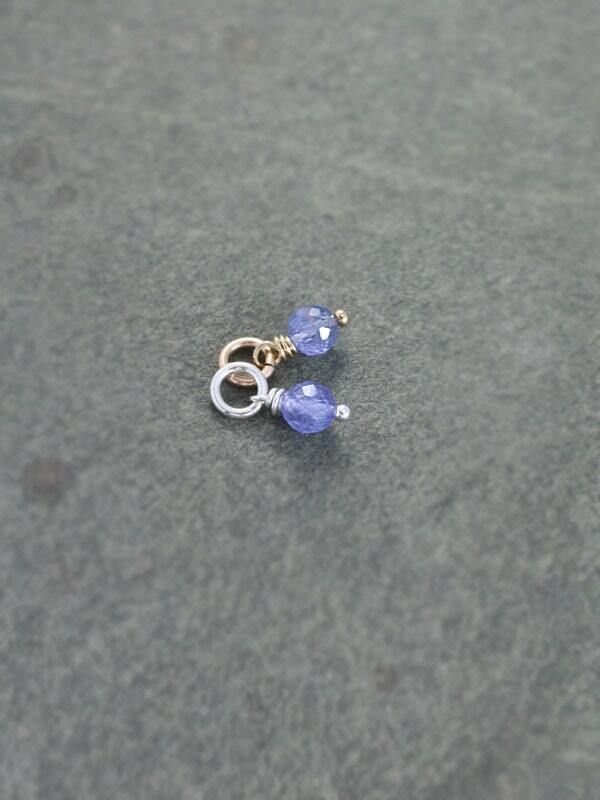 Here I wire wrapped a tiny faceted round tanzanite stone in your choice of sterling silver or 14k gold filled wire. 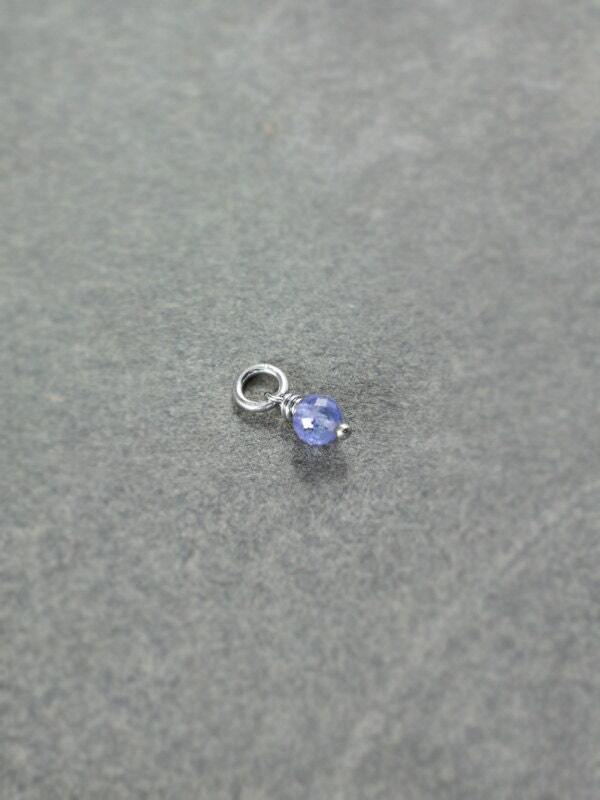 All T for Edgar gemstone designs are original creations handmade by me.